Come see me at DC VegFest this year on Saturday, September 15th (11-4)! This one-day event held in Yard’s Park in Washington DC draws in as many as 20,000 vegans and veg-curious and I want to see YOU there this year! Oh, and I’d also be incredibly grateful if you helped support this amazing annual vegan venture! Compassion Over Killing (COK) hosts this unparalleled day of vegan speakers, vendors, vegan food, fun, cooking demos, music, and ME … cartooning for the kids (more on this below). But, they can’t keep doing it without your help and support! Give $1 or $10 or $100 to keep DC VegFest happening! Every dollar counts and every dollar goes straight back to the event! To donate, click here. See? That was easy! … and SO many more! In addition to the main stage events there’s also a Kids’ Zone! And … that’s where you’ll find me. Hanging out with the kids teaching them how to draw farm animals. 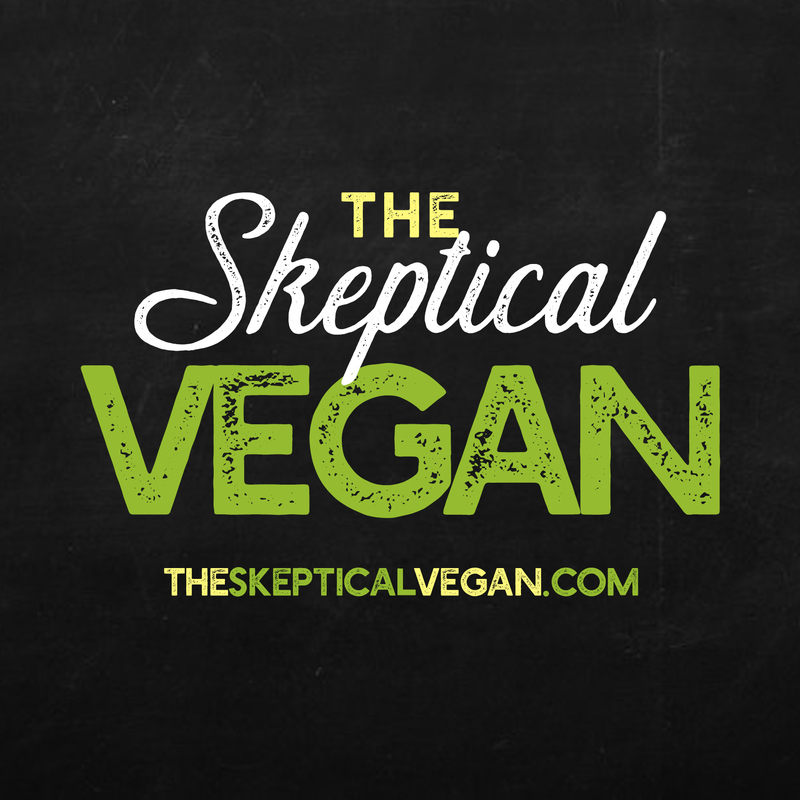 Cartooning Animals 101 with The Skeptical Vegan! If THIS isn’t incentive enough … I don’t know what is! Remember, to donate, click here. Not in the DC area? Be sure to share this blog post and invite your DC-area friends! As luck would have it, we had already planned a trip to our nation’s capital and it happened to fall on the same weekend as DC VegFest. 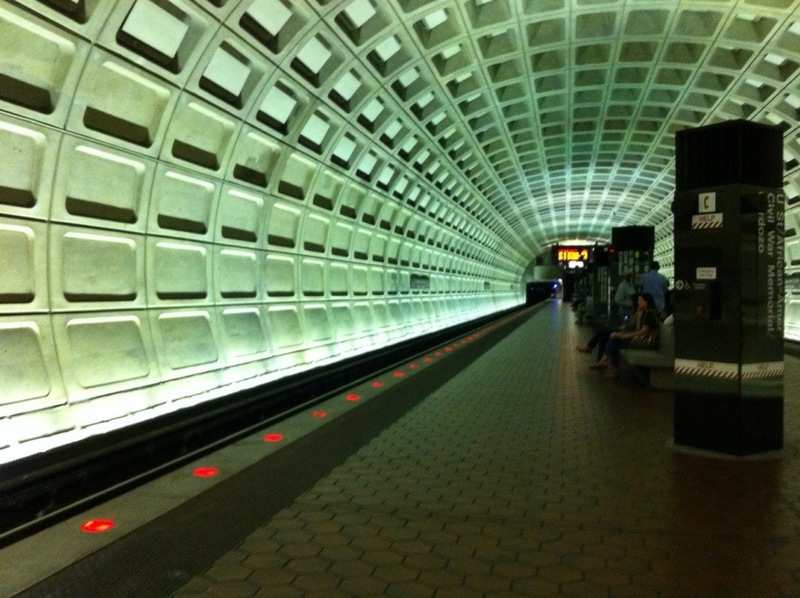 After a morning spent getting new glasses at Pentagon City (I accidentally broke my other pair playing on the floor with the baby), we grabbed the Green Line Metro to Navy Yard Station where the festival was taking place at nearby Yards Park. Rounding the corner we saw roughly 100 small event tents and one large tent hosting the seminar speakers, all outdoor with an open air concept. It may have been a smaller, one day, event but the crowd was huge and some of the lines for the more popular food tents and food trucks were 100+ deep. Every corner of Yards Park was packed with people and activities. The organizers did an amazing job of creating a sense of community and education in an area of one square city block. There was even a larger kid’s tent to keep the little vegans busy while the bigger vegans could browse. It was great seeing all the food and clothing brands I’ve heard of as well as seeing representatives from all the vegan and cruelty-free organizations, but it was even greater bumping into Dr. Milton Mills. After meeting him at Summerfest this past July and watching many of his YouTube videos and reading his papers since then, I feel like I know the man. He, however, didn’t remember me at all. Even so, he was (as always) incredibly friendly and I got to hand him my MeatyVegan.com business card so hopefully he will start reading my blog (Dr. Mills? Are you there? It’s me, Eric). I’d love to attend future VegFests in other cities and get to know more faces in our growing vegan community. It is always validating when you are surrounded by like-minded people who share the same values and ethics (and diet) as yourself. We are all on the same mission and when you realize the vast number of people willing to put it all on the line for the animals, it makes it all worthwhile.